Did you come across ‘dns_probe_finished_nxdomain’ while trying to open a website? We had too. We were faced with the same error a couple of days back and looked everywhere for a solution. Basically, the message tells us that the web page is not available because the DNS lookup failed. We came up with a handful of solutions and thought we’d share them with you. 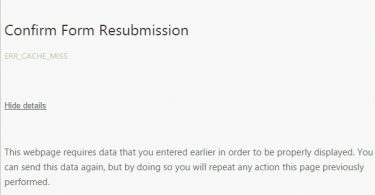 There are four popular methods to solve the ‘DNS_PROBE_FINISHED_NXDOMAIN’ error that can save your day. In this guide, we are going to explain you all the fixes. 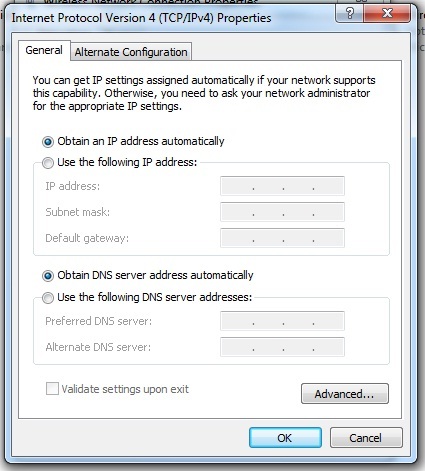 What Are DNS Related Errors? Sometimes when you type in an address in the Address Bar, you may face a DNS error. There is more than one DNS error like ‘dns_probe_finished_no_internet’ ‘dns_probe_finished_bad_config,’ and the one we are going to talk about here – ‘dns_probe_finished_nxdomain. To understand why the error occurs, you must first understand what DNS is. With the help of the DNS or Domain Name System, host names of a website as well as the internet domain are converted into IPS addresses. So the DNS error occurs when the system is not able to translate the address. 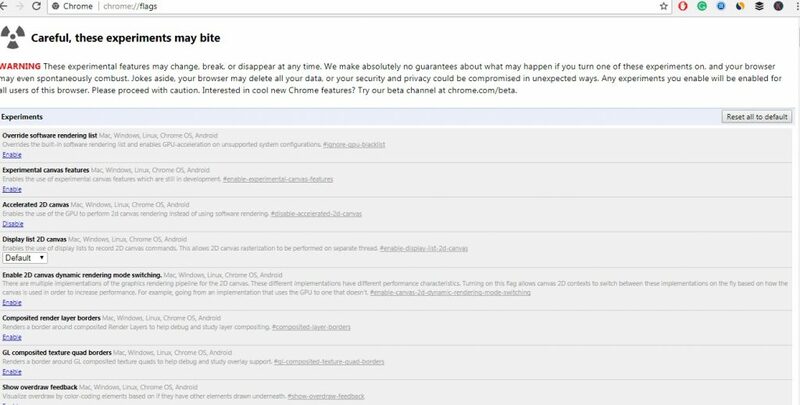 There are several reasons behind this common internet error in Chrome, and there are several ways to fix it. But before we go into any of these, we will recommend you to close your browser, shut down your PC and then restart again. Check if the internet is connected properly and even after doing all these, the problem persists; these are the solutions you can try out. 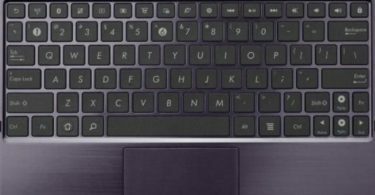 1# Go to the computer-looking button that you can see in the bottom right-hand corner and click on it. 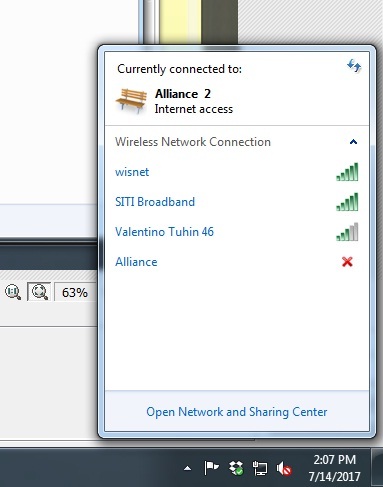 A small window will pop up where you should be able to see ‘Open Network and Sharing Center’ at the bottom. Click on it. 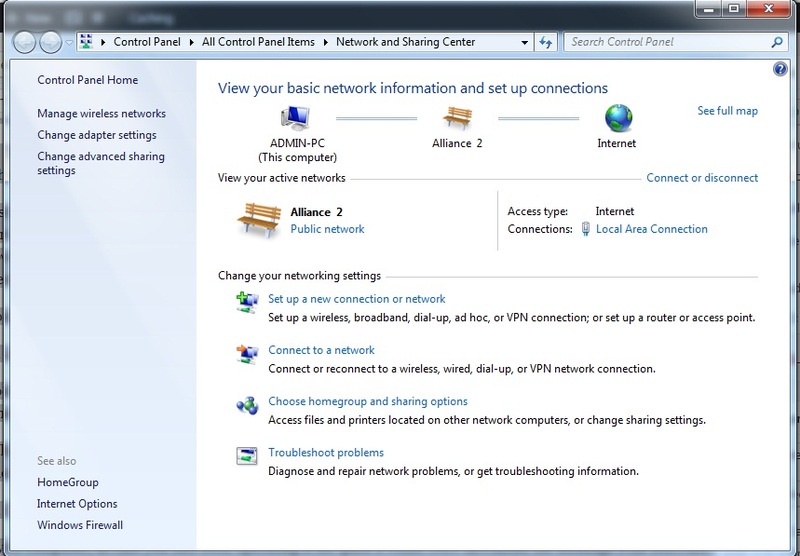 3# Here, you should be able to see the internet network you are connected to. 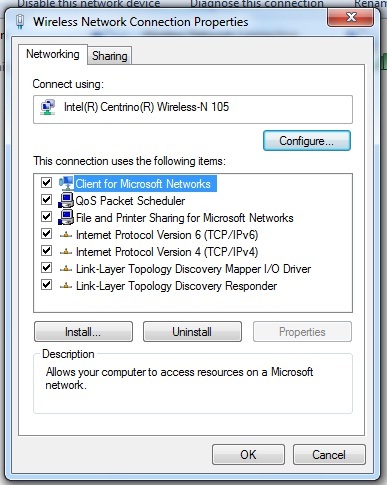 Place your cursor on the network, right click and choose ‘Properties’ from the drop-down menu. 4# From the Window that now appears, you should be able to see this option: “Internet Protocol Version 4 (TCP/Ipv4).” Make sure it’s selected. Hit on the ‘Properties’ button in the bottom right hand. This should overcome ‘dns_probe_finished_nxdomain’ error but if the problem persists then you can try the next three methods that are pretty easy to follow. Step 1: Go to the ‘Start’ button, click on it and when you see the ‘Search program and files’ option, type ‘Command Prompt.’ Immediately a new dark window will pop up. 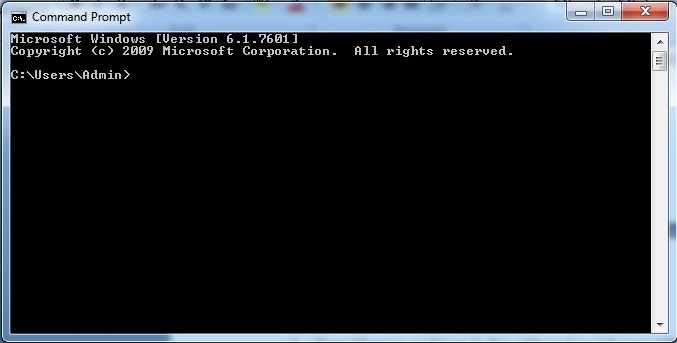 Step 2: In the dark Window you will have to run these commands, one by one. Step 3: After you are done with this, restart your Windows PC. Now open Chrome and try opening the web page that brought forth the problem and see if the problem has been solved. If not else check out the next method. 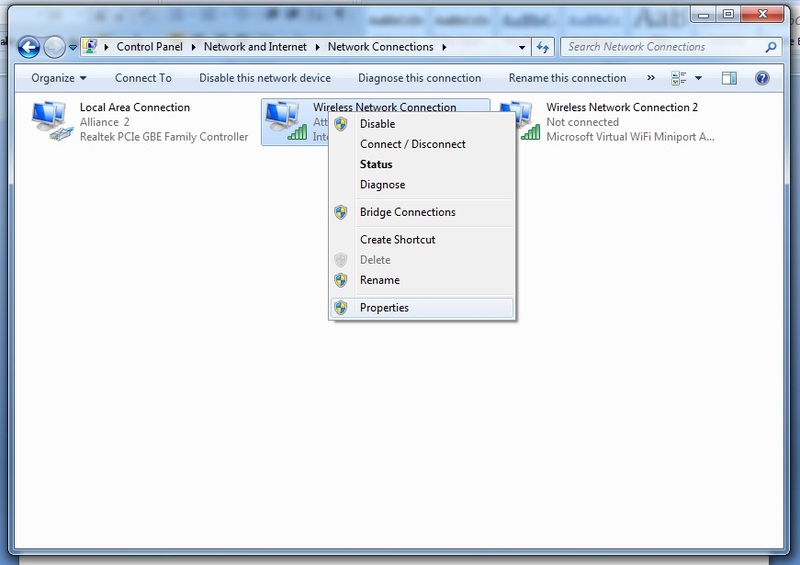 Here’s ‘DNS_PROBE_FINISHED_NXDOMAIN’ fix that we know of and is pretty easy to follow. 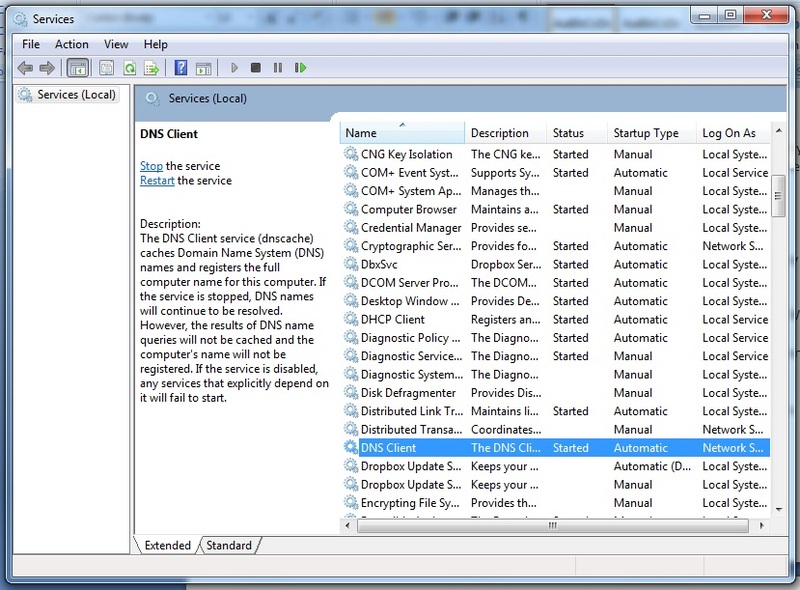 All you will need to do is restart the DNS client. Just go to the ‘Start’ button and type ‘Run.’ Alternatively, you can press ‘Windows Key + R’ and type ‘services.msc’ in the search area. That should do the trick. Check out the last method that is likely going to save you. Open Chrome, and type in the address bar: ‘chrome://flags/.’ Hit enter. A new window opens; look at the right-hand side. There should be a ‘Reset all to default’ button, click on it. Things should turn out fine by now but in case the error issue persists; know that the problem is not with the internet connection. The problem lies in the computer or laptop itself. This can easily be solved using a software. Here’s an alternative method that’ll very likely solve the dns_probe_finished_nxdomain error, if you fail with all the above methods. Restart your computer, in case you had been operating it for quite a while. Now download the Reimage Plus Software from this link. Install it into your computer, run the program, scan the repositories and then replace all missing and corrupt files on your PC. The only catch here is that it comes with a price. You can scan your desktop using the software free of cost but to make automatic fixes, you will have to purchase a license key. The ‘DNS_PROBE_FINISHED_NXDOMAIN’ error is a one of the most common Chrome error that occurs, which is why there is more than one fix for it. We recommend you follow the guide provided above very carefully and have this page open on a different browser (like Mozilla Firefox, Opera Mini, etc) when you follow the procedure. If any of the five methods listed above aren’t able to find a fix for the DNS_PROBE_FINISHED_NXDOMAIN issue, hit us in the comment section, so that we can come up with a solution for you.